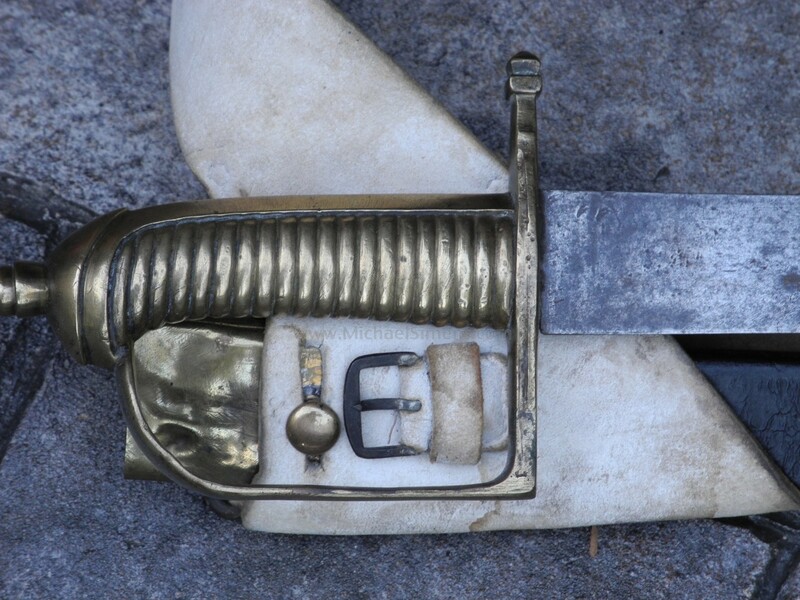 This is a model 1767 French Infantry sword or hanger, that dates from 1790 - 1810. 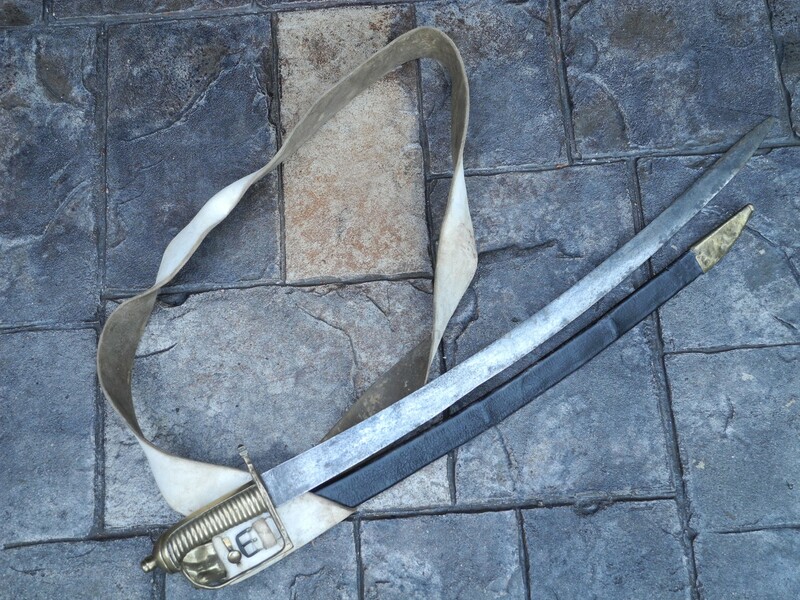 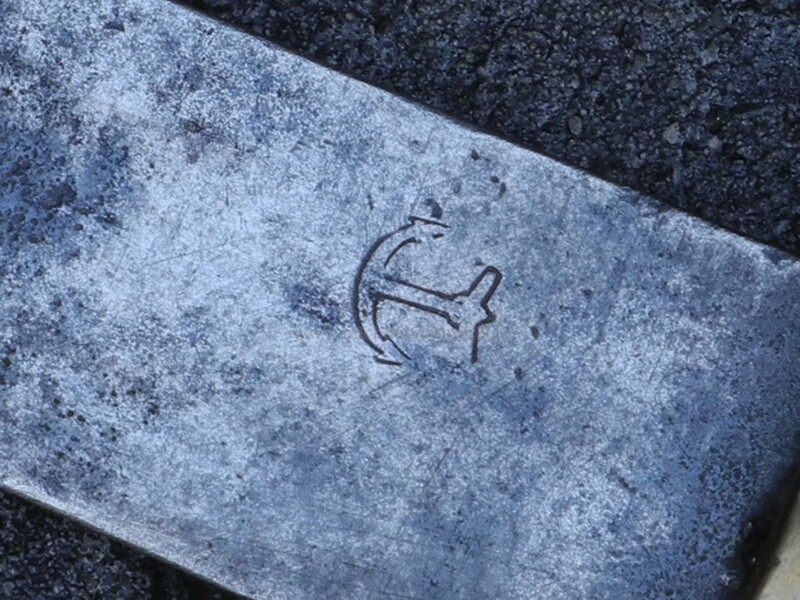 It is accompanied with its original scabbard, buff leather sword belt and frog, all in outstanding, excellent condition and the blade is marked with an anchor. 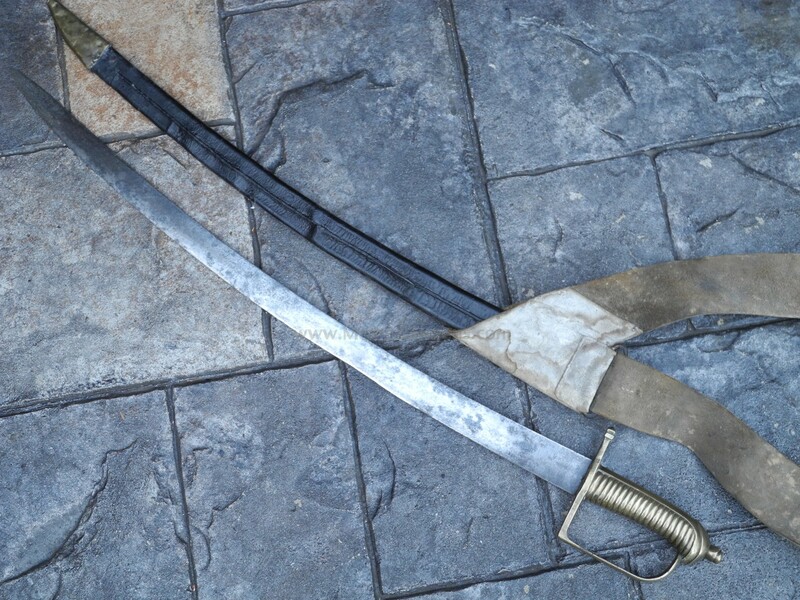 The sword is not that difficult to find with the exception of the Naval marking, but accompanied with its original accessory items in this condition, it is worthy of a museum display.